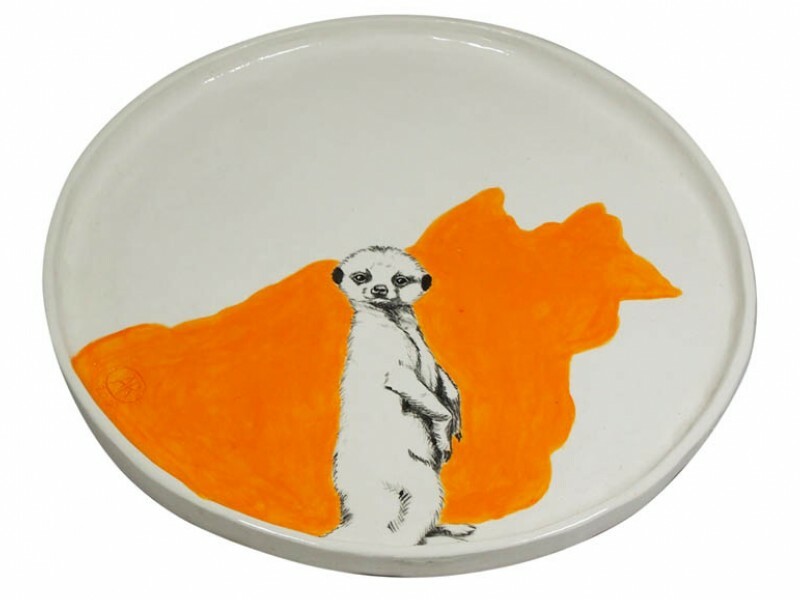 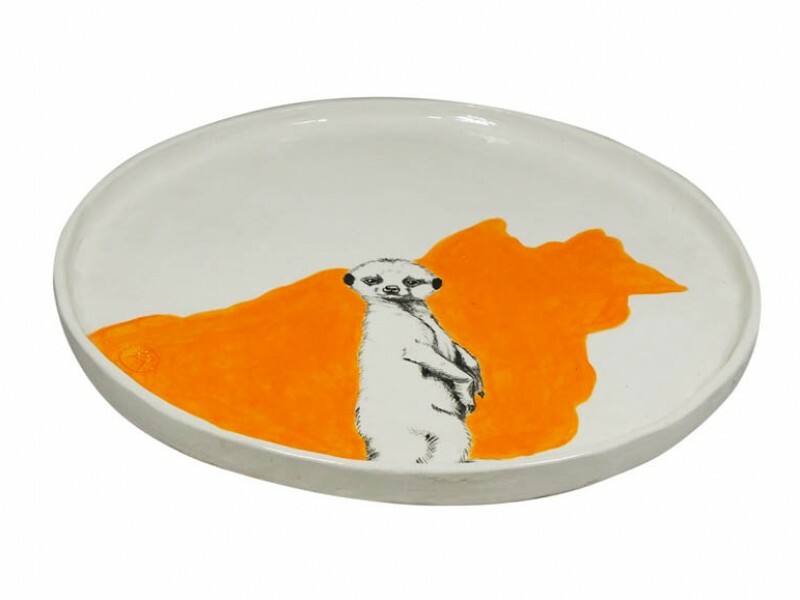 Handmade ceramic platter by artist Anne-Marie Rosenstein - based in Cape Town. 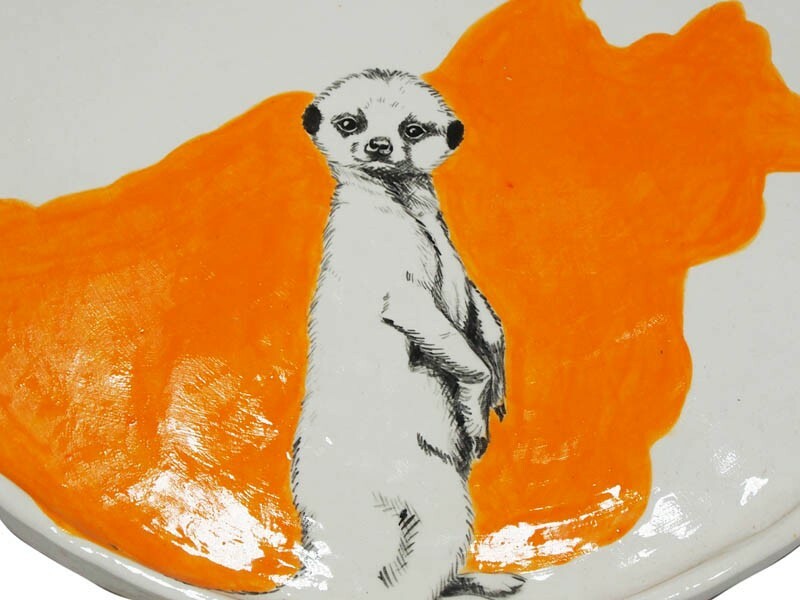 Anne-Marie is part of our team and creates these beautiful one of a kind painted ceramic animal bowls and platters. 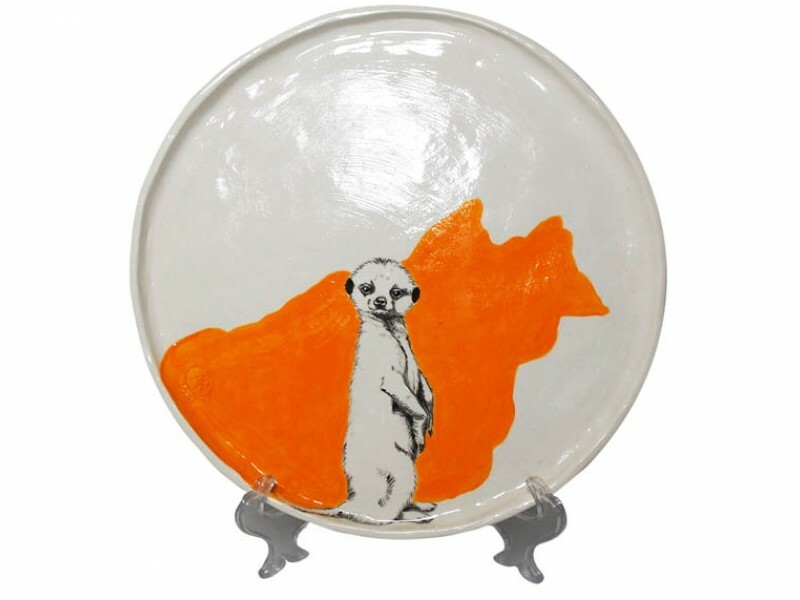 This art piece is both functional and decorative; the artwork is one of a kind and is hand painted.